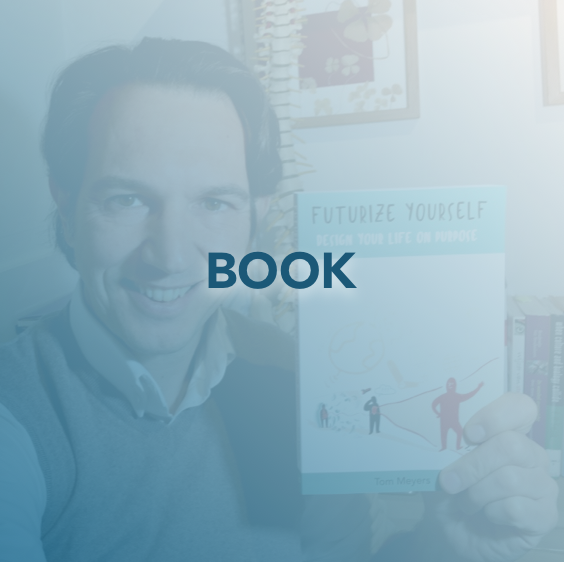 Therefore, I've created this website as a hub to my various professional activities that express living my purpose as a global communicator, teacher, researcher and therapist (read my book "Futurize Yourself" for the story behind my purpose and mission). These activities are all in line and directed towards my mission: "To inspire and empower you to be healthy in body, mind and spirit, and thrive in a fast-changing world." Osteopathy is a hands-on healthcare approach for detecting and treating health problems that recognizes the importance of the link between all the structures of your body & the way they interact. The uniqueness of osteopathy is that it is based on the principle that the well-being of an individual depends on their bones, muscles, ligaments and connective tissue functioning smoothly together. 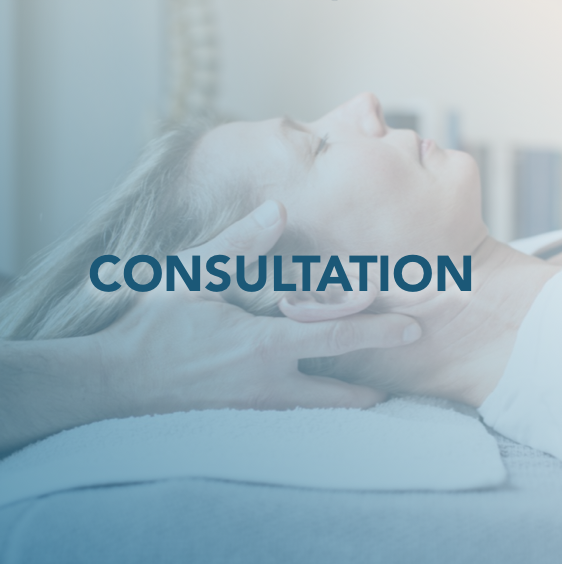 As an osteopath and body-centred stress-coach I focus on calming the stress-response and improving the interaction between the skeleton, joints, muscles, nerves and circulation to facilitate healing and thus enhance your health & well-being. The techniques I use are: reaset-approach, cranio-sacral therapy, fascia therapy, abdominal therapy, biofield-energy work and spinal adjustment when needed. Musculoskeletal problems in neck, shoulders, back..
What makes your life worth living? What purpose do you serve? How do you thrive in a fast-changing world? As new emerging technologies like artificial intelligence, robotics and machine learning reshape our world with unprecedented speed, scope and complexity, learning how to live and act ‘on purpose’ will become the greatest gift you have ever given yourself. This gift will empower you and enhance your health, well-being, self-actualization, welfare, relationships, self-esteem and stress-resilience. As Tom recounts his moving personal story, you will learn how, through a three-step process, you can find a deeper and holistic understanding of your talents, your potential, and who you are. With this knowledge, you can design a life you wake up to every morning with a smile on your face, feeling happy, fulfilled, resilient and ready for the future – regardless of what other people say or how much the world changes. This year I'll be hosting again, together with Danielle Sax, the Online Stress Summit for the International Stress Management Association (ISMA). It will take place on November 7, the International Stress Awareness Day (INSAD) and the theme this year is "Does Hi-Tech Cause Hi-Stress?" 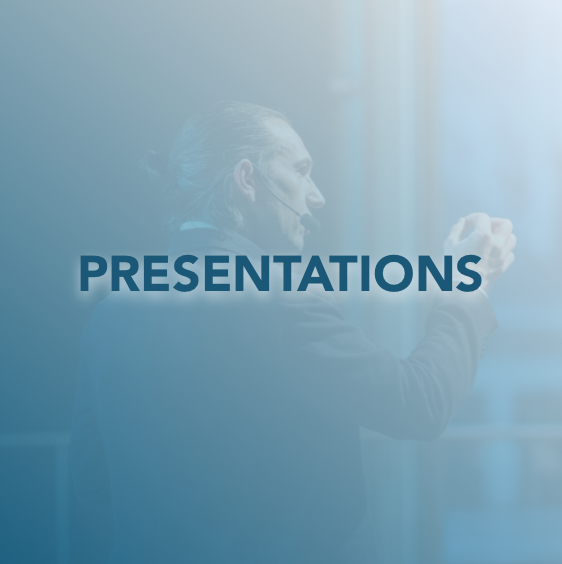 No doubt that technology impacts all our lives, and it is thus appropriate that ISMA is involved in a debate about the positive and the adverse effects it can have, and how on the other hand technology it can also contribute to our advantage. As hosts of the stress summit we want to contribute to the debate with meaningful conversations with international experts on this topic that concerns us all. Want to be kept informed about the upcoming free stress summit then please visit the website and sign-up to our newsletter. My talks (15 to 75 minute keynotes, after dinners,...) centre around the topic of stress, viewed from a perspective of the future. A future in which technology has changed the world with a speed, scope and complexity humanity has never experienced before. These changes will bring along new challenges that we cannot even imagine today but will result in many and often unintended new forms of stress. We are living at a critical time in human history, a time where new emerging technologies like artificial intelligence, robotics, and machine learning are reshaping our world. This change is evolving with a speed, scope and complexity unlike anything humankind has ever experienced before and faster than and in conflict with our own biological evolution. No doubt this will bring along unprecedented challenges and new forms of stress, while life today is already stressful and difficult to manage. How will we cope with all these changes and thrive? What can we do to stay healthy in body, mind and spirit in this fast-changing, uncertain, volatile and ambiguous world?